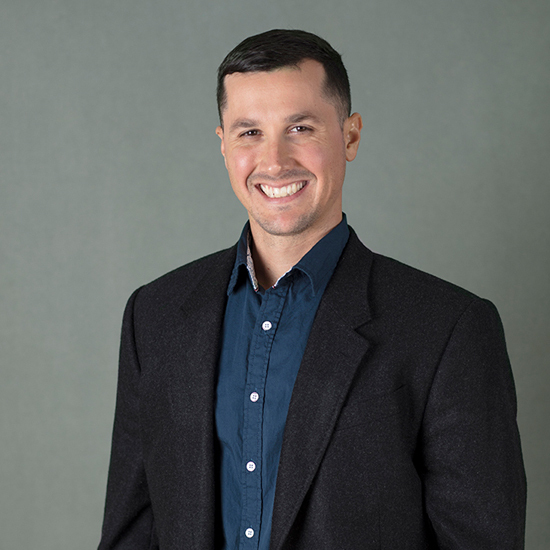 Brent Webb is an experienced consultant with experience in LEED for Homes, NGBS, FGBC, Energy Star, Net-Zero, Indoor Air-Plus, and HERS Testing. He has rated and inspected hundreds of homes and multifamily residential units, reviewed plans for compliance, and supported clients with checklists and documentation. As a consultant, he has also worked successfully with engineers, architects, and draftsman to design more efficient homes.